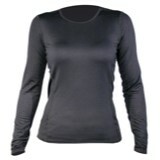 All-around performance in a mid-weight base layer that provides fast wicking and durability in a range of temperatures. 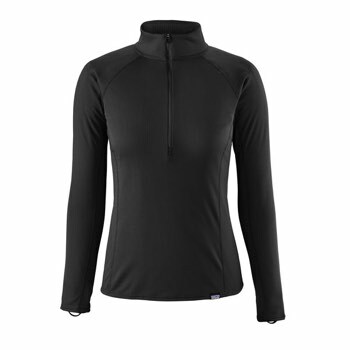 The Patagonia Capilene® Midweight Zip-Neck Top features a slim fit and smooth face for bulk-free, easy layering in cool climates. 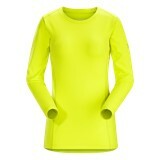 Using Polygiene® as an odor neutralizer, this zip-neck top stay fresh and can be worn several times without laundering.